★ What do the graphs on the Partner Portal dashboard represent? Organisations: How can I change the selected sports package on a booking? Organisations: How do I reject a booking? Organisations: How do I action a 'Cancellation Pending' booking? Organisations: How do I cancel a booking? What happens if a coach rejects a booking? How do I view my bookings? How do I export or download a report of my bookings or workforce? 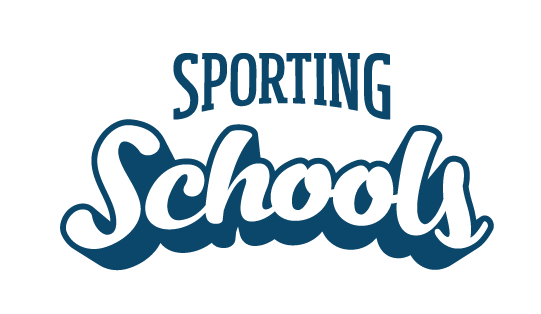 What do I do if a school contacts me directly to book a Sporting Schools program? Organisations: How do I accept a booking? Organisations: How do I decline a booking? What does the status on my booking request mean? Can I change the automatic delegation settings for my sport?